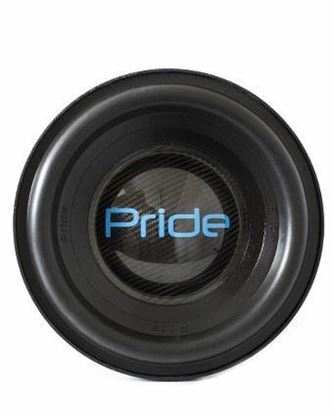 Car Subwoofer - Pride UFO.5 18"
The intersection of reality and fantasy, the desired and the possible. UFO.5 - the technique of champions! 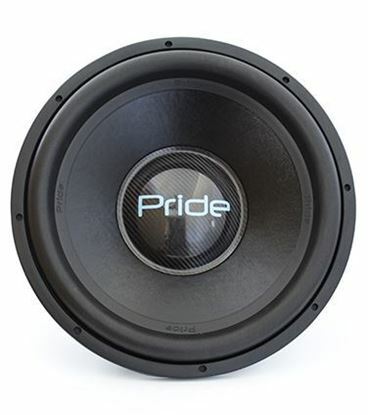 Car subwoofer - Pride UFO.5 15"
The intersection of reality and fantasy, the desired and the possible. UFO.5 - technique of champions! 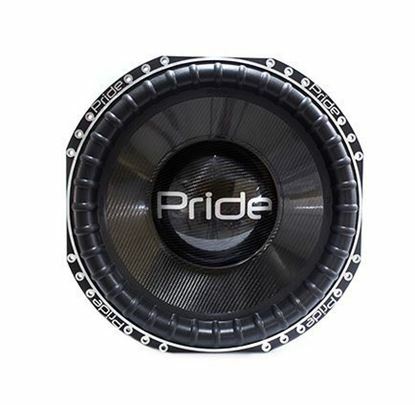 Car Subwoofer - Pride S5 18"
Pride S5 18" a model with impeccable characteristics, allowing you to achieve powerful, juicy and clean sound of music. 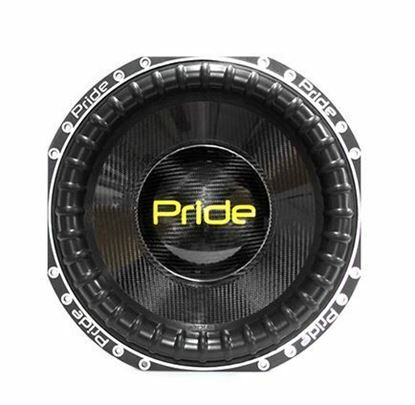 Car subwoofer - Pride S5 15"
Selection of components for creating an acoustic system is a very important task. 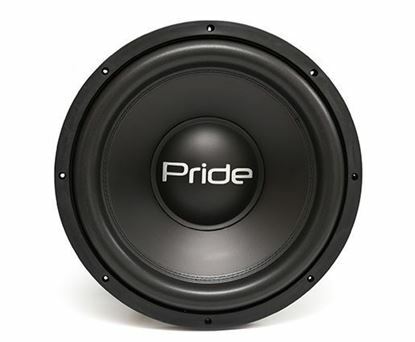 And one of the most important elements is a subwoofer. 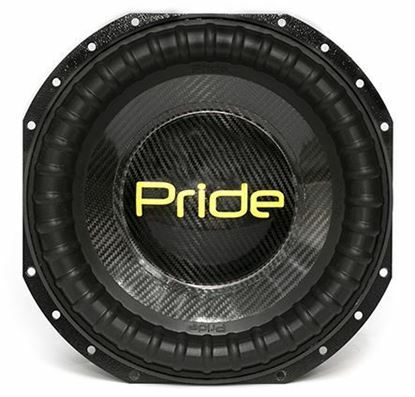 Car subwoofer - Pride ST 18"
Car subwoofer - Pride ST 15"
Pride ST 15" a model with impeccable characteristics, allowing you to achieve powerful, juicy and clean sound of music. 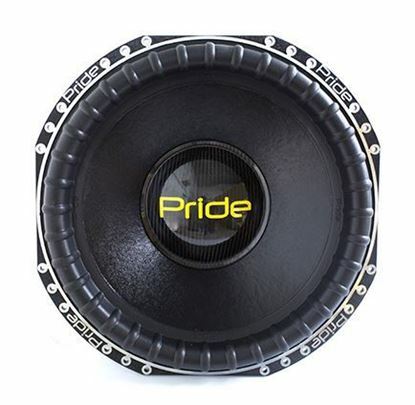 Car subwoofer - Pride ST 12"
Pride ST 12" a model with impeccable characteristics, allowing you to achieve powerful, juicy and clean sound of music. 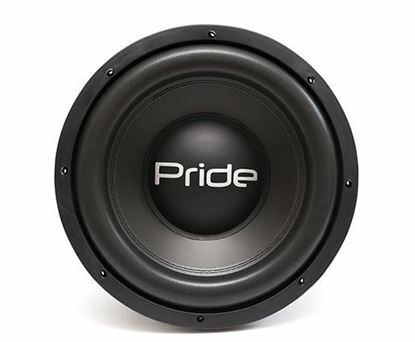 Car Subwoofer - Pride SV.3 18"
Pride SV.3 18" a model with impeccable characteristics, allowing you to achieve powerful, juicy and clean sound of music. 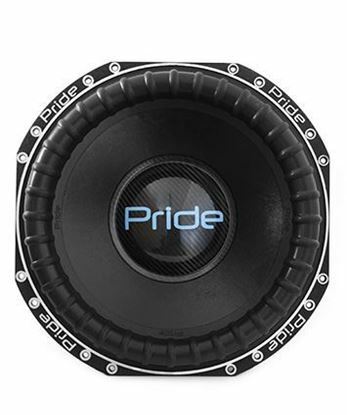 Car Subwoofer - Pride SV.3 15"
Car Subwoofer - Pride SV.3 12"
Pride SV.3 12" a model with impeccable characteristics, allowing you to achieve powerful, juicy and clean sound of music. 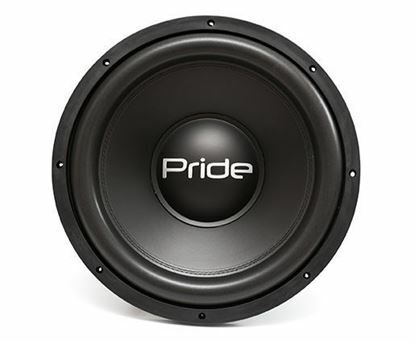 Car Subwoofer - Pride Tv.3 18"
Pride Tv.3 18" a model with impeccable characteristics, allowing you to achieve powerful, juicy and clean sound of music. 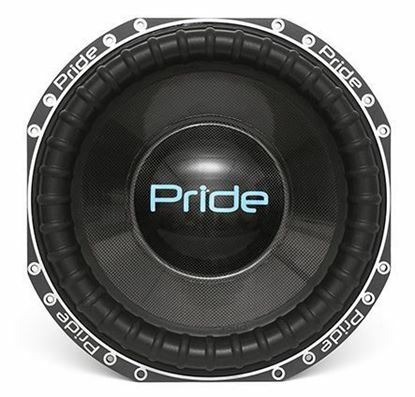 Car Subwoofer - Pride Tv.3 15"
Car Subwoofer - Pride Tv.3 12"
Pride Tv.3 12" a model with impeccable characteristics, allowing you to achieve powerful, juicy and clean sound of music. 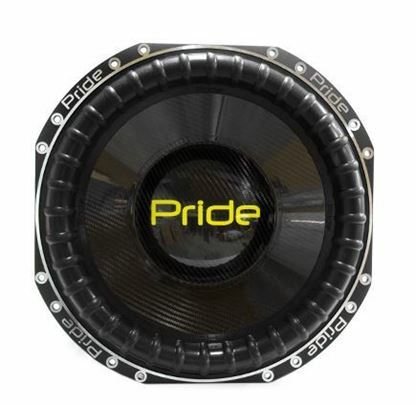 Car Subwoofer - Pride MT 15"
Perhaps this is the best, most effective and reliable layout based on a 3 inch coil in the World. 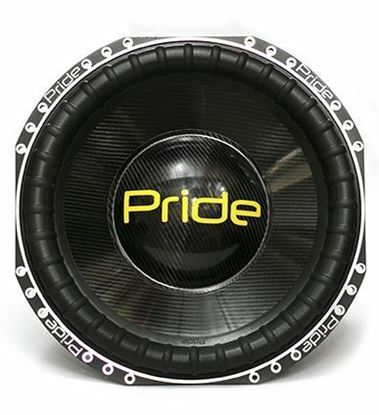 Car subwoofer - Pride MT 12"
Car subwoofer - Pride HP 15"